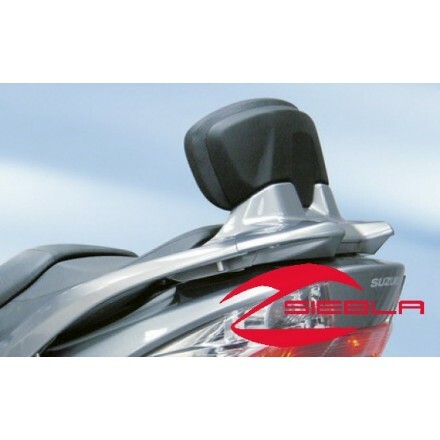 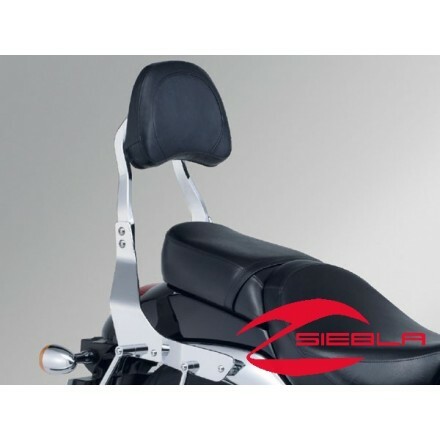 For:Burgman 400 Years: from 2013Extra comfort for your pillion rider. 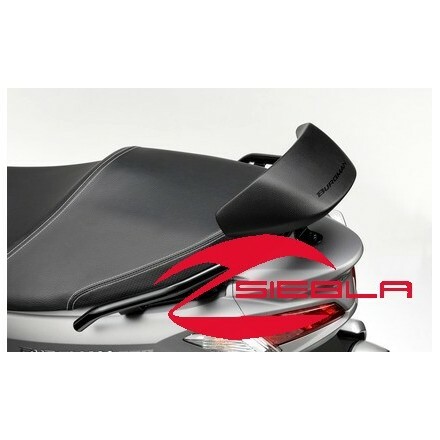 Cannot be fitted with Top Case or rear spoiler. 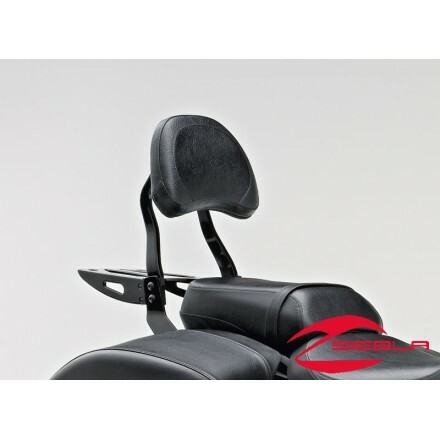 For:Intruder 800,1800 Years: From 2006For M1800 used with backrest mounting hardware 990A0-75048-000 For M800 used with backrest mounting hardware 99000-99074-85N NOT included in RRP. 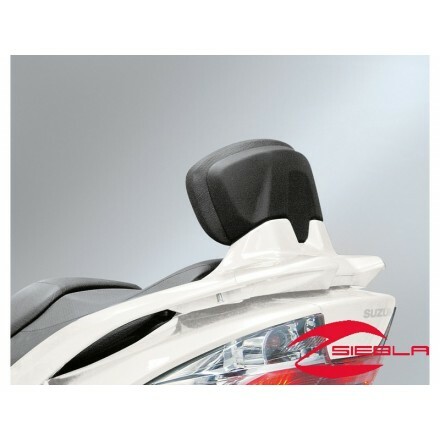 Rear carrier shown. 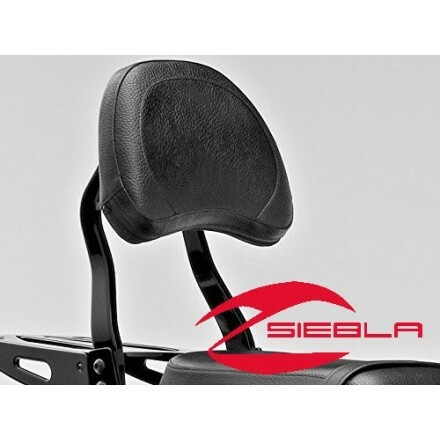 No longer available. 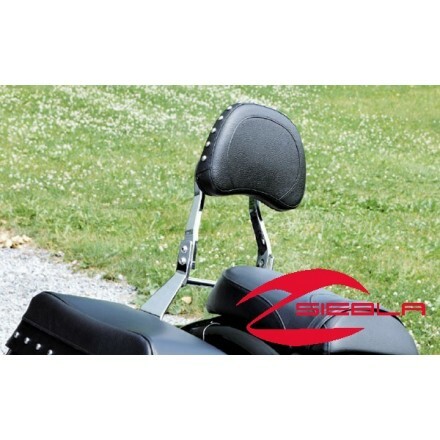 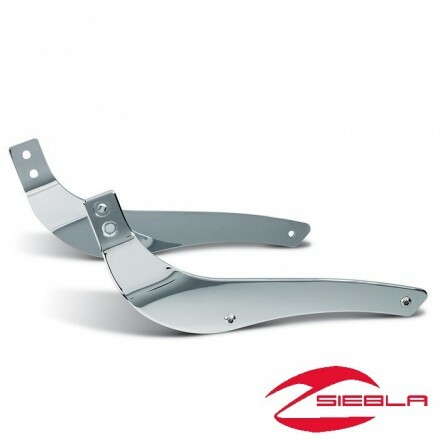 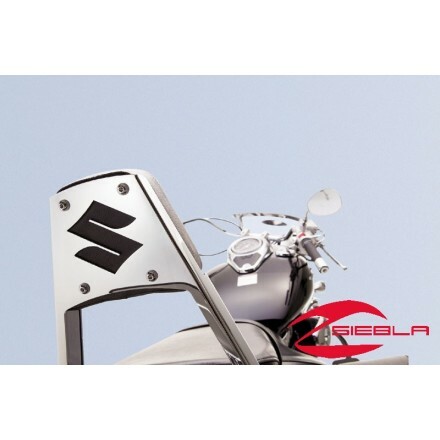 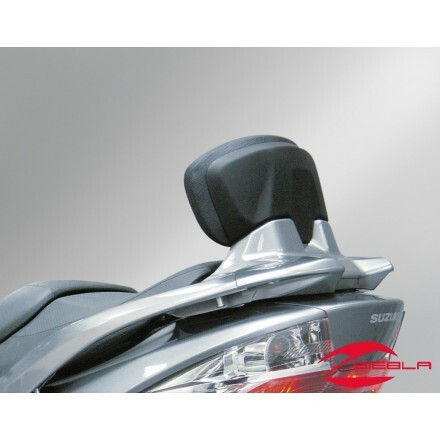 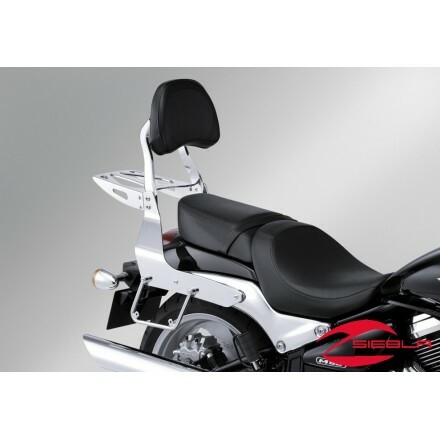 Touring Chrome Billet Passenger Backrest with large pivoting pad, for increased passenger comfort.